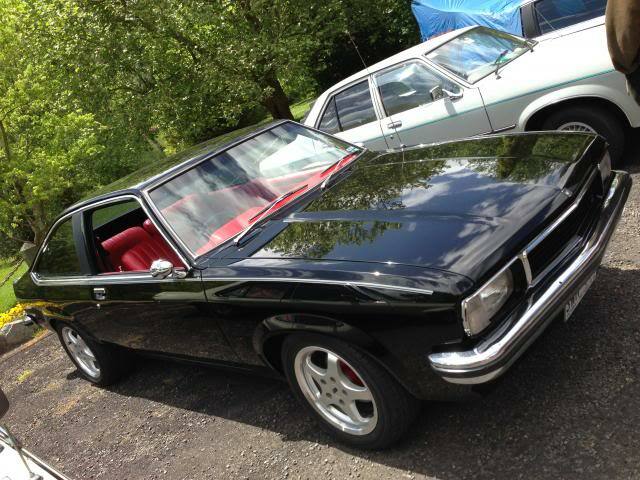 Picked this up yesterday... always wanted a Torana Hatch. Getting quite a collection now, or have you let some of the others go? Nice car mate, well done. I saw this car at the maroondah dam cruise im pretty sure. Awesome car. Great pick up Heath. If its half as good as it looks in the photo is a beauty! Saw that car at the maroondah dam cruise too, very clean. Love the red interior. Very nice purchase! The way they are meant to be, no flares, no front and rear spoilers and definitely no bonnet scoop. Sans the offset on the rims, that car is farking wiked. Certainly suits the UC more than it would anything else, but methinks it would benefit from some dish either way. My opinion, it was crazy cheap. So cheap infact I reckon it would've turned people off due to thinking, why so cheap? must be something really wrong with it? Put up some more pics Heath. Certainly looks the goods and when I saw the title "Heaths hatch" I knew it was going to be this car as I was expecting someone from here to snap it up fast. WOW! [email protected]@ks fast in that pic! Even the number plate can't keep up! Best of your fleet thus far with your Cedric a close second. PS your avatar needs an update. that old bloke driving your UC looks nothing like you! 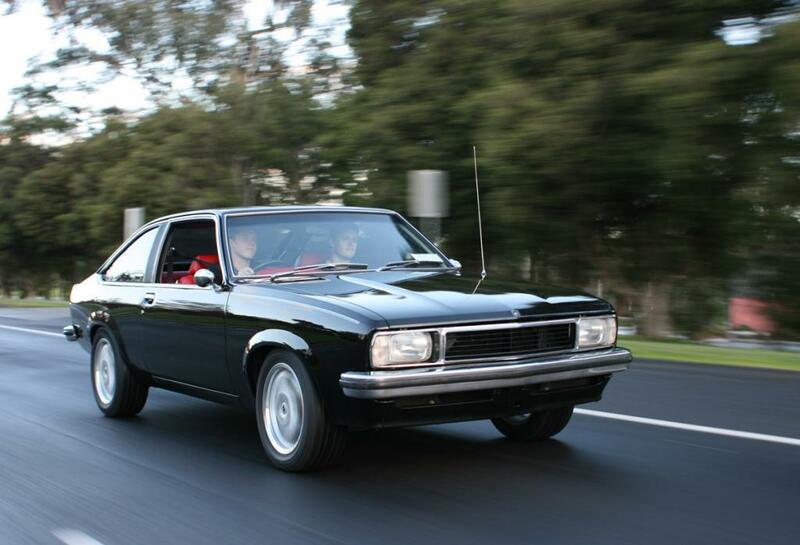 Just realised it didn't have the HQ headrests fitted when we saw it at the Torana cruise last year. Are you able to remove them? But anyway I'm totally jealous mate. Its mint! But I like this one. New set of wheels & she'd be sweet.